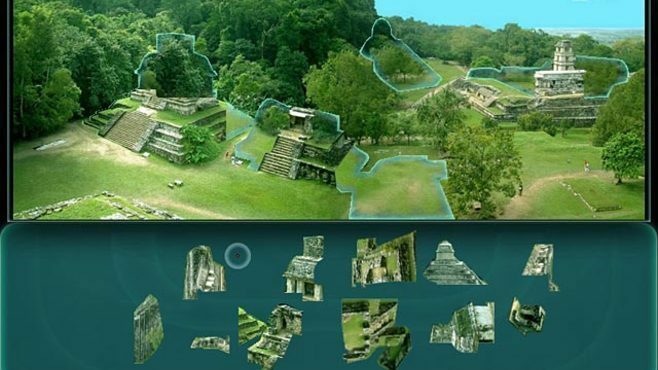 The History Channel series Lost Worlds will take you on a hi-tech treasure hunt, piecing together some of the greatest ruins ever unearthed. 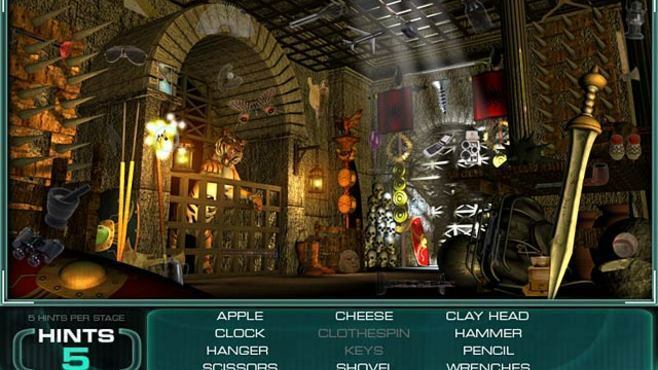 Your challenge is to navigate through intricate puzzles, brilliant imagery and ancient history to discover the mysterious Lost Worlds. 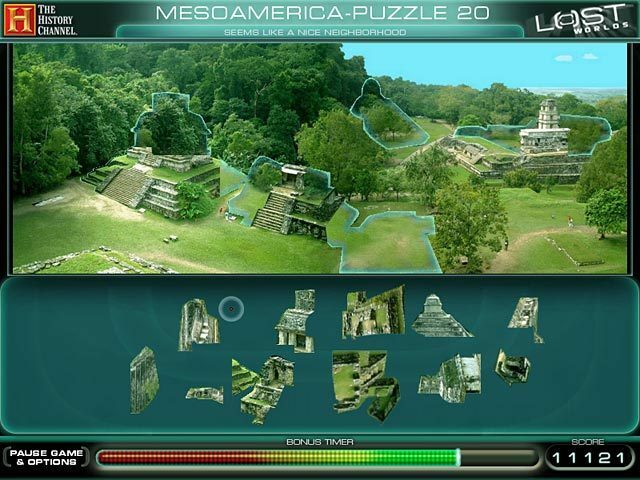 With over 60 challenging levels, multiple game mechanics, and amazing effects and sound, The History Channel Lost Worlds brings ancient mysteries of the world to life like never before! Game is too short, paid full price and received half of the game. This game states more parts of the world will be added later? This puzzle could have been so much more. Very disappointed. 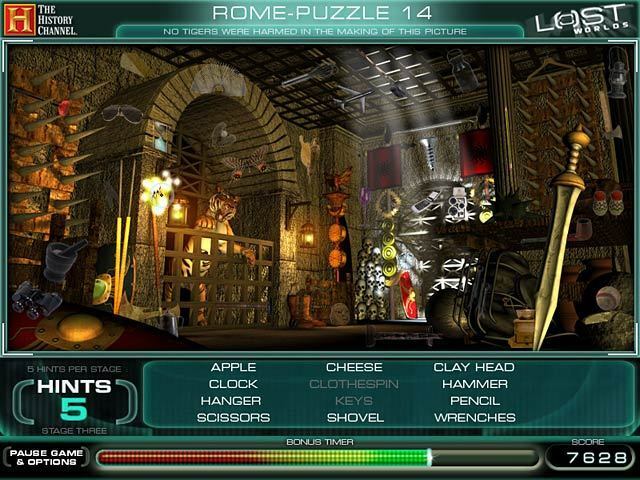 THE PUZZLES WERE TOO SIMPLE AND THE GAME LEADS TO BELIEVE YOU ARE OPENING UP OTHER WORLDS. HOWEVER, THERE ARE ONLY THREE SO THE DEMO IS REALLY ENOUGH. I COULD PLAY THE WHOLE GAME IN HALF AN HOUR. IT'S NOT THE KIND OF GAME YOU WOULD PLAY AGAIN BECAUSE THERE'S NOT ENOUGH TO CHALLENGE YOU. I HOPE THE SO CALLED ADDITIONS TO THE GAME ARE FREE BECAUSE IT'S NOT WORTH THE MONEY. LOT OF POTENTIAL WITH THE GRAPHICS BUT THAT'S IT.